We recently moved house and forced ourselves to have a good clear out. 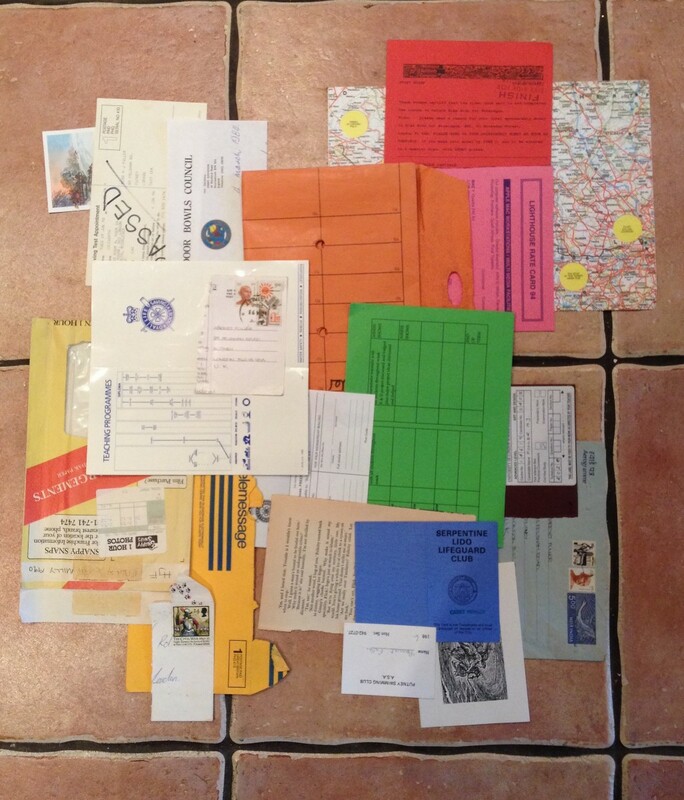 We ended up with a whole crate of personal ephemera that was tucked away. I threw this little collage together on the floor with Kurt Schwitters in my mind.